Established in 2001, providing a fully comprehensive fabrication and construction service covering the South East. We pride ourselves on having gained a reputation for providing a quality reliable service to all our customers. The majority of our work is repeat business or through personnel recommendations. 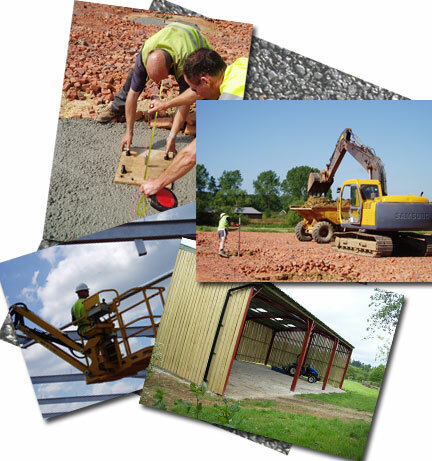 From a single sheet repair to a complete farm relocation projects, we make no compromises. All our work is set to the highest professional standards to ensure you get the quality and craftsmanship for you project.